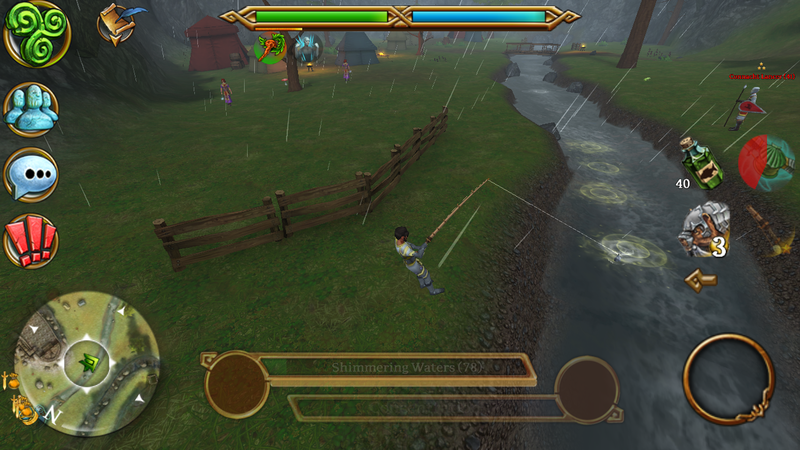 CUCHULAINN3 wrote: Get a level 5 enchanted ring and small bear and the other 3 rings to be 25 fishing power. So you can getbit more. Also go on the oposote side of the river. I was able to get it. But then again im at 113 dor fishing level. TerraCotta wrote: For the past 20 minutes, I couldn’t find a single prized pike, than something I’ve never seen before appeared. Sadly that glitch has been fixed. Now if you want to make decent gold fishing you need to lvl to 185+. There you will catch loads of fish that sell 4K ea. WOW!!! Youre so lucky. AMAZING!! !